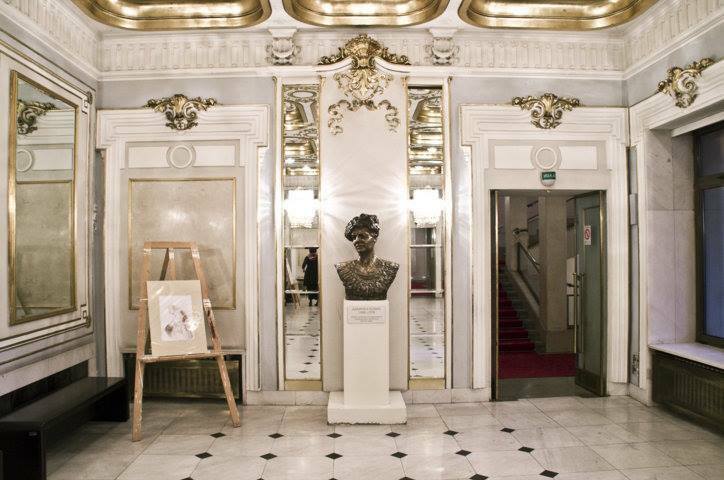 National Theater is one of the oldest and most important cultural institutions in Belgrade. The stunning building stands in 3 Francuska street in the city center. National Theater has around 800 employees and offers drama, opera and ballet. The building includes a small museum and cafeteria. 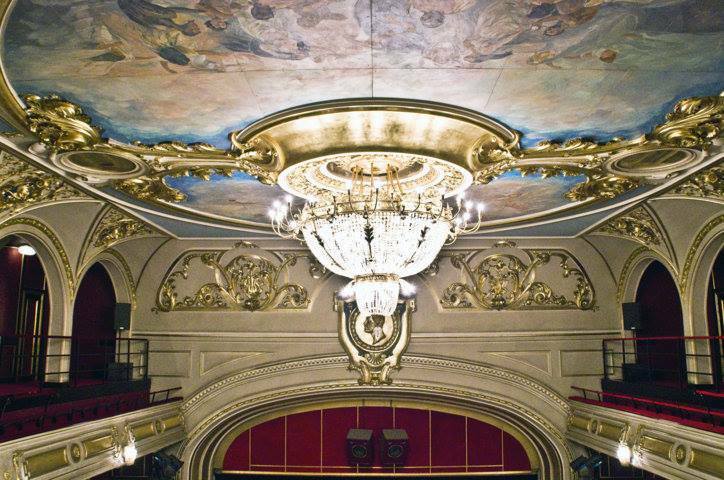 Since its inception in 1868, The National Theater in Belgrade has been fostering finest Serbian culture and tradition. Today, it hosts three artistic ensembles of Opera, Drama and Ballet under the same roof. The National Theater productions are given on two auditoriums at the main Belgrade square-Main stage seating 700, and Rasa Plaovic stage seating 300 spectators. 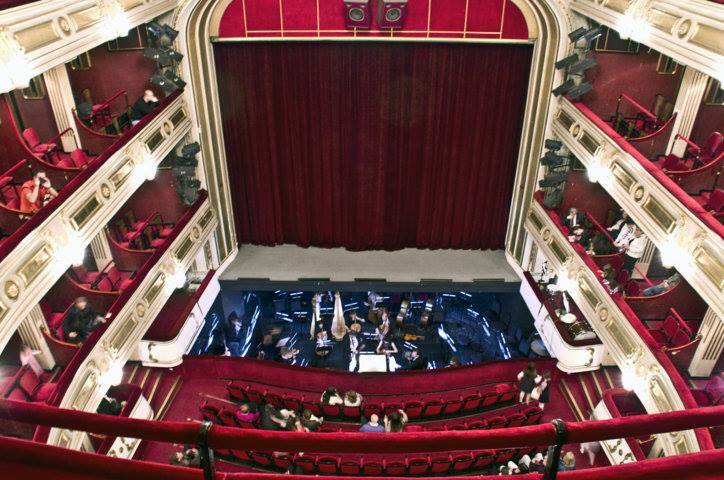 Including guest programmes, the National Theater in Belgrade shows more than 600 runs per year for the audience of almost 150 000 spectators. 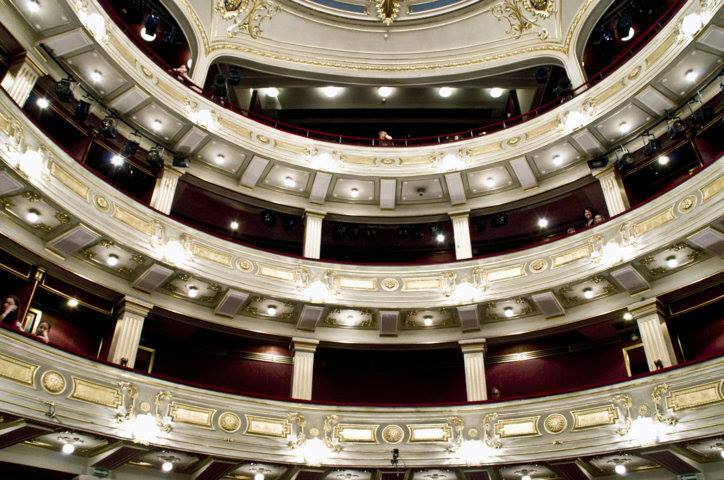 At the beginning of the 19th century, at the time of national awakening of the Serbian nation, the idea of a theatre as an institution was born, an institution which would be of a great help in fighting backwardness and illiteracy. It would also contribute to the creation of progressive ideas and the growth of national culture. The first amateur performances were shown in Kragujevac in 1835, in the presence of Prince Mihajlo. They were organized by a great theatre fan and writer Joakim Vujić. When the capital of the Serbian Principality was moved to Kragujevac, the idea of a theatre also moved there. There were no professional actors in Serbia at that time nor suitable theatre building. 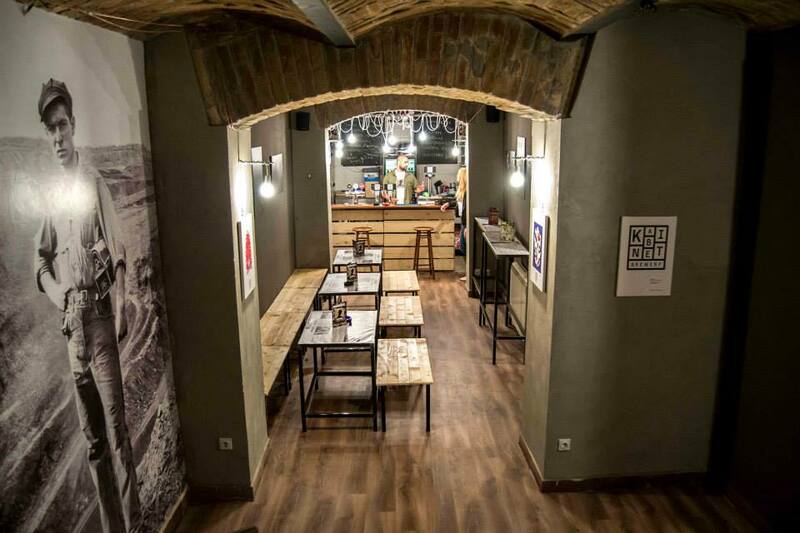 Performances were held at various venues, in buildings adapted for those needs: Belgrade Customs Office, better known as Đumrukana, where the performances were played in a warehouse, than at the hotel “At Jelena’s”, in Šopić’s bathroom, in Prince’s Great Brewery, hotel “ The Serbian Crown” and the restaurant “The English Queen”. The first idea about the permanent theatre in Belgrade appeared in 1851, when the committee “Lovers of National Education” was founded. The theatre was supposed to be at Zeleni Venac. However, due to the unsafe marshy soil construction, soon after the beginning, had to be brought to a halt. Only remains of foundation were left at that site and parts of walls from which bricks were taken for the new theatre building later built near Stambol Gate.Cessation of building of the theatre at Zeleni Venac did not discourage the Theatre Council and their supporters who turned to Prince Mihajlo for help. So, in 1863 the National Theater was established. It had professional ensemble, management well educated in literature and theatre, rich repertoire and stock system. In the next three years, on an off, performances were played in Prince’s Brewery, “The English Queen”. The first performance of the National Theater, “Đurađ Branković” historical play in five scenes, was played there. But, the need for a permanent theatre building was still there. Prince Mihajlo, together with the State Council, decided on a new location for the building near Stambol Gate – once Turkish site. He renewed giving donations by donating 5000 gold pieces. Unfortunately, he did not live to see the beginning of the works. He was assassinated on 3 June 1869. So, the foundation stone was laid by Prince Milan. It is believed that the architect of that building near Stambol Gate was Aleksandar Bugarski, although judging by the saved documents, that is not quite certain. The erection of the building of the National Theatre in Belgrade was done quickly. Next to Captain Miša’s edifice, it was the largest and most luxurious building in Serbia. By distribution of masses, horizontal and vertical division of spaces and the chosen motives of the surface treatment of the main facade this theatre reminded of La Scala in Milan, built 20 years earlier. 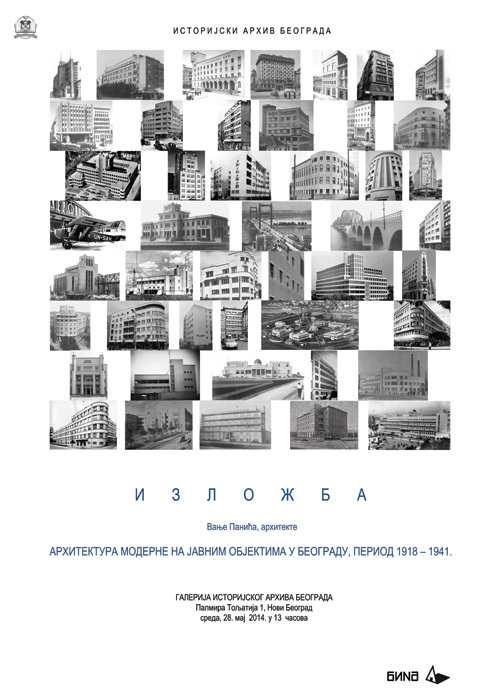 Problems with stage and subsidiary offices, lack of offices, poor installations, facilitated the decision of reconstructing the building of the National Theater in Belgrade. Work started in the summer of 1912, but the Balkan Wars and after that the First World War prolonged the reconstruction which was completed in 1922. The purity and harmony of the external architecture existing in 1869 were gone, but the theatre got bigger and for that period modern stage, more seats, dressing rooms, richer internal decoration. The next reconstruction came after the bombing of Belgrade which happened on 6 April 1941. The theatre, like many other buildings was heavily damaged. The stage was destroyed, also the ceiling of the auditorium, the inner installation was ruined, and generally speaking, the whole building was rather devastated. At the end of the 1964/65 season, came new reconstruction. 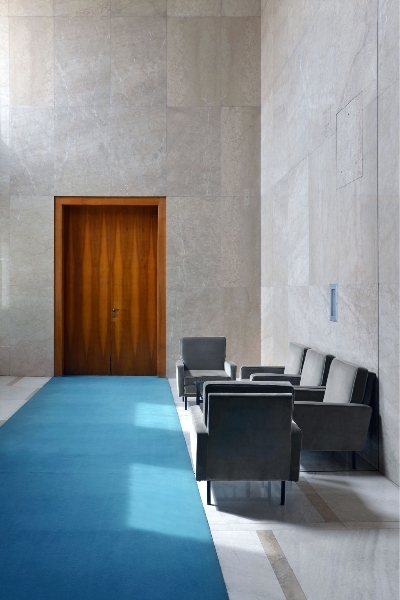 Interior was refurbished, while the stage and the facade remained unchanged. 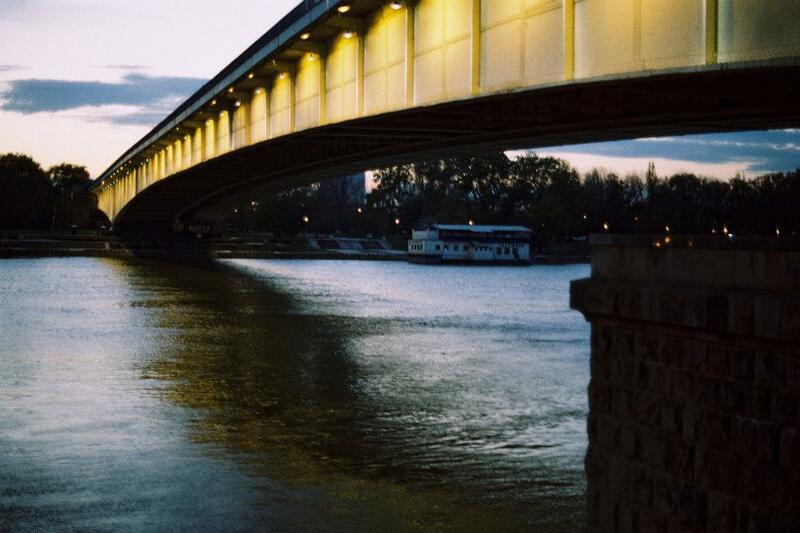 The National Theater and the city of Belgrade decided in 1986 to start yet another, unavoidable reconstruction. That last reconstruction lasted for about two years. The festive opening of the “new” theatre was on 15 October, 1989, and the first performance Oresteia by Aeschylus was played on 10 November that same year. 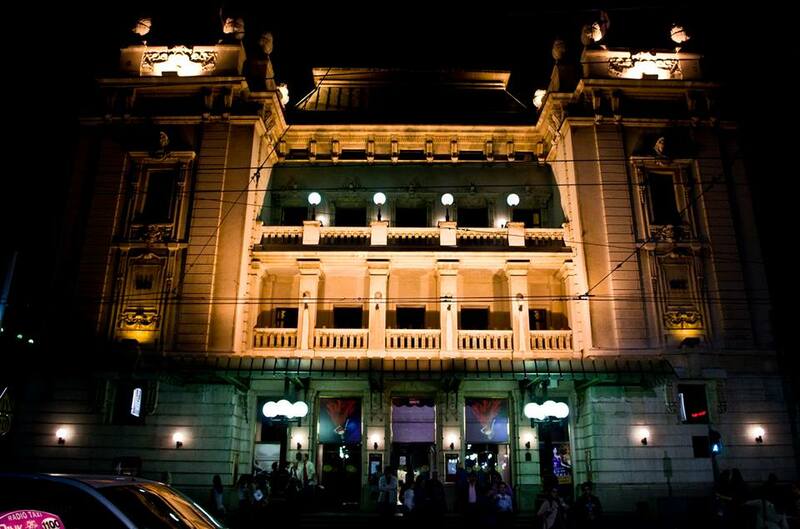 The National Theatre in Belgrade regained its previous glamour which it had before the Second World War. This time a completely new building of very modern architecture was added, imposing structure of steel and dark glass which houses technological part of the theatre.